Not all pickup trucks are the same, as evidenced by the differences between the 2018 Ram 1500 and 2018 GMC Sierra 1500. 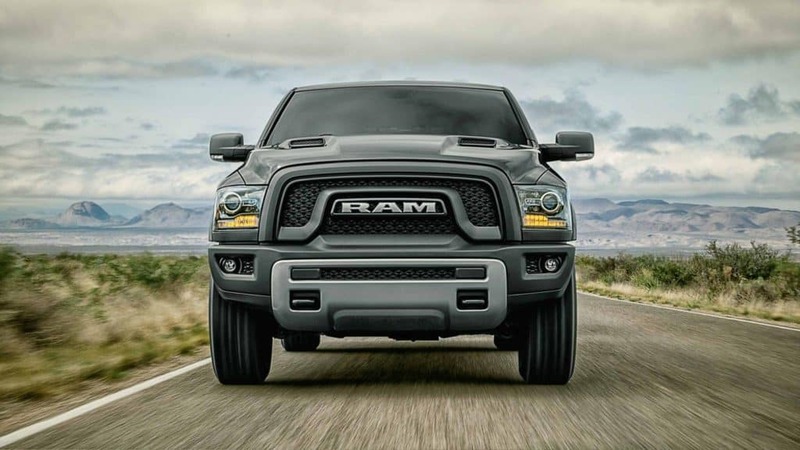 Although each model has a compelling look that can dominate the roads, the RAM 1500 brings more innovation and safety features to the forefront. With options like a high-strength steel frame, an impressive diesel powertrain limited warranty, an available Alpine® nine-speaker premium audio system, and driver information displays, this model brings everything you want to fruition. Explore the 2018 Ram 1500 advantages below. 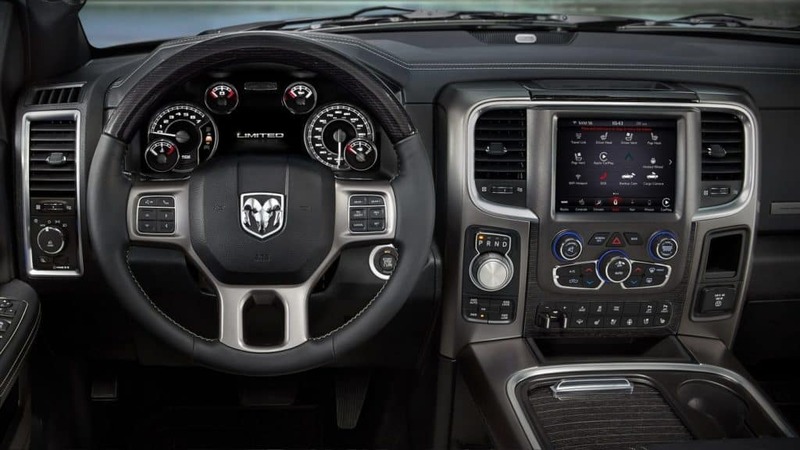 The Ram 1500 offers impressive interior features and finishes, such as real wood accents, a premium audio system with subwoofer and amplifier, an 8.4-inch touchscreen with HD Radio, Apple CarPlay, and Android Auto, and a detailed driver information display. 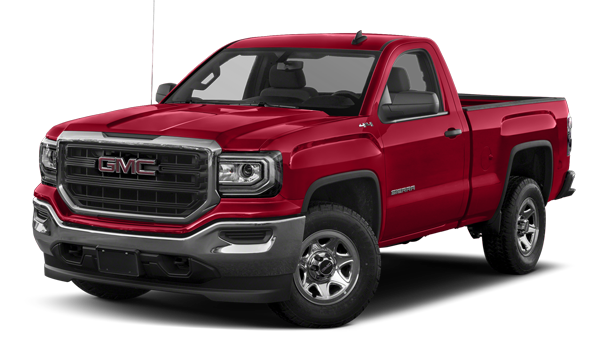 As for the competition, you’ll find some USB ports, leather seating, and an 8-inch touchscreen, but nothing that compares to what the GMC model brings. The Ram 1500 puts itself ahead of the game with a 100,000-mile diesel powertrain warranty, which is almost unheard of in the industry. In addition, these other safety features will make you choose this model over the GMC Sierra. Although the GMC Sierra has its own suite of safety features, they don’t include these must-have features above. Having the right pickup truck is important, and opting for the 2018 Ram 1500 over the 2018 GMC Sierra is important. When you’re ready to get behind the wheel of the truck that also outshines the Chevrolet Silverado, visit Jack Powell Chrysler Dodge Jeep Ram today, located in Santa Margarita, CA! 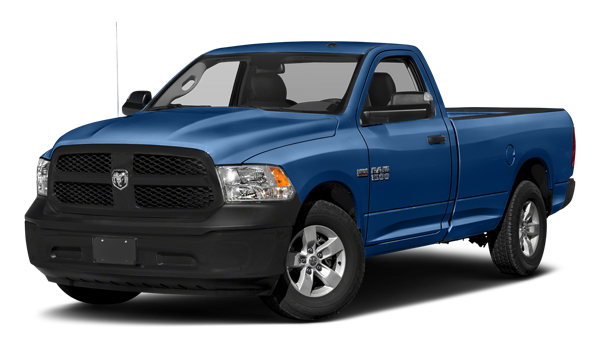 While you’re here, be sure to check out the differences between the RAM 1500, 2500, and 3500.